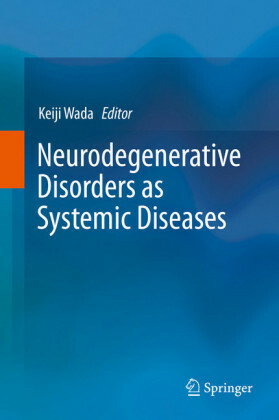 This book sheds new light on neurodegenerative disorders as systemic diseases. 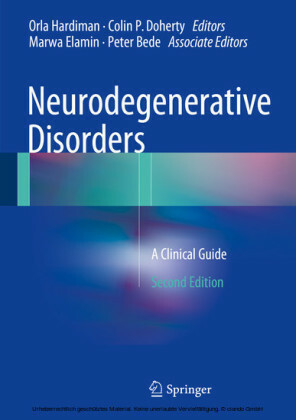 Classically, neuronal cell death was a hallmark of such disorders. 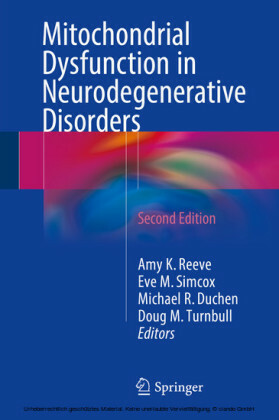 However, it has become evident that neural dysfunction is more important in the pathophysiology of neurodegenerative disorders. More recently, the prionoid-spreading hypothesis of disease-causing molecules has attracted a great deal of attention. 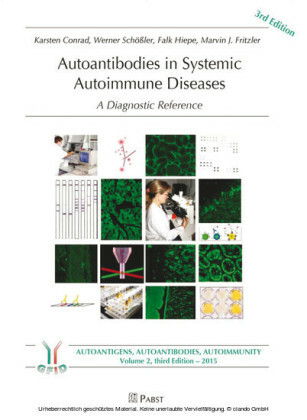 Therapeutic strategies thus must be reconsidered in the light that neurodegenerative disorders are indeed systemic diseases. 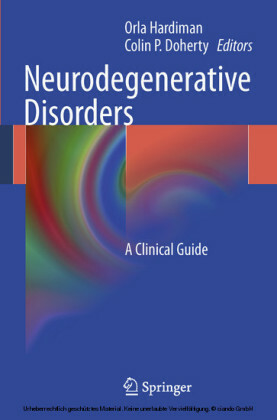 The first part of this book introduces the concept of neurodegeneration in biology and pathophysiology. 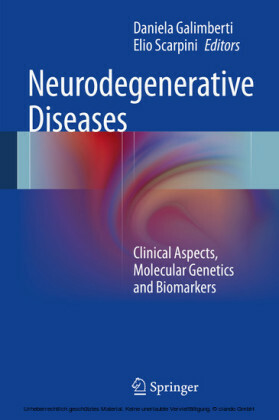 The second part focuses on clinical evaluation and biomarkers from the perspective of this new concept, while the third summarizes the risk factors of neurodegeneration. 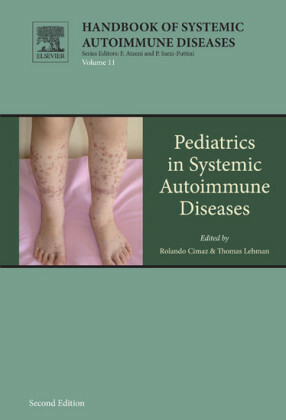 The fourth part of this work indicates future directions of treatment, and the final part discusses health promotion for prevention and quality of life. 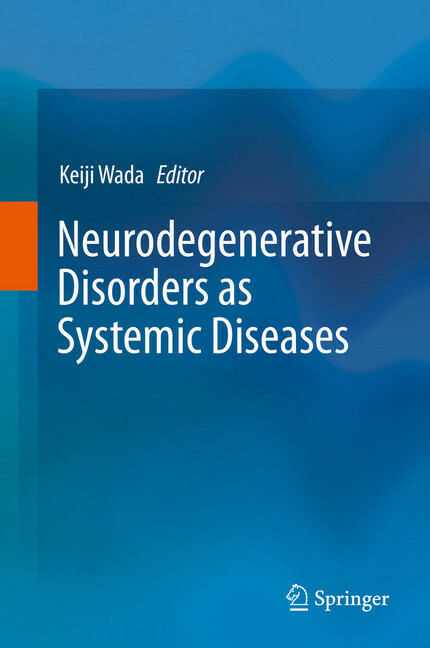 This book will be of interest to both researchers and medical personnel, and provides a fresh approach to neurodegenerative diseases, paving the way to new research and improved quality of health care for patients.